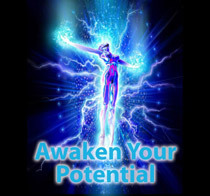 Letting go of limitations and stepping into true authentic power is an important part of the awakening process. True happiness is an inside job, and reality is created from the inside out. If you want to change your life and make a positive impact on the world, then first re-shape your inner landscape. These products have been designed to support you and show you how. This audio collection and its supporting booklet have been designed to gently guide you into deep relaxation, both as support throughout pregnancy and as birth preparation. 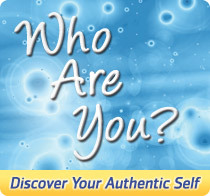 The Who Are You? Home study course will help you identify and change restricting patterns, attitudes and behaviours which currently hold you back in life. These guided meditations, channelled insights and energy transmissions, help to shift perception by accessing the power of the subconscious mind – communicating with it in a language it understands. 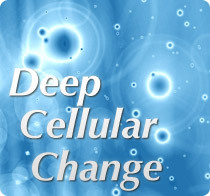 This 3 part audio series will provide you with the guidance required to bring the 50 trillion cells of your body together as one unified field of intelligence, working to bring energy, vitality, health and greater wisdom to every part of your body, and into all areas of your life. 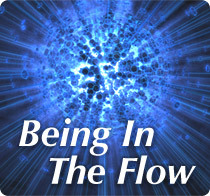 “Being In The Flow” is a 4 part audio series designed to move you on from limiting patterns of behaviour and thinking, and on into a bigger, brighter arena – where life flows with ease and you find yourself in the right place at the right time. Get in the flow of True Love. 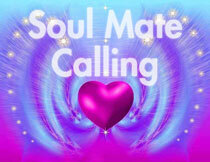 Call your Soul Mate to you. The Soul Mate Calling series is jam-packed with insights, practical exercises, tips and tricks to opening your heart to love, and powerful inner processes which will get things moving. 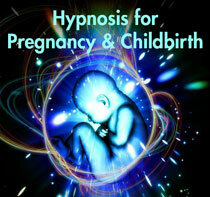 Audio training to help you open up your psychic senses, to a more intuitive way of living. 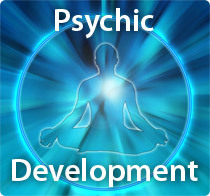 The Psychic Development series is easily accessible by anyone. It has been designed to help you get the most out of yourself by expanding awareness, experiencing wholeness and increasing confidence, as you explore your psychic self. Let the imagination float away into a magical, dreamy place. 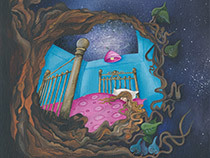 Especially designed to help children relax deeply as they prepare for sleep. Each journey has metaphors and suggestions which build confidence, increase self esteem and gently guide them to listen to and trust their own inner wisdom. Going to bed has never been so much fun!